The Screaming Pope: Alain de Botton on "Why You Will Marry the Wrong Person"
Alain de Botton on "Why You Will Marry the Wrong Person"
In his essay “Why You Will Marry the Wrong Person,” (NYT, 5/28/16) Alain de Botton, famous for the heady remedies of How Proust Can Change Your Life remarks, “The good news is that it doesn’t matter if we find we have married the wrong person. We mustn’t abandon him or her, on the founding Romantic idea upon which the Western understanding of marriage has been based the last 250 years: that a perfect being exists who can meet all our needs and satisfy our every yearning.” In place of romanticism de Botton interposes another way of looking at the world standing in sharp contrast to the kind of idealizations which cast a shadow on literally every endeavor in human existence. 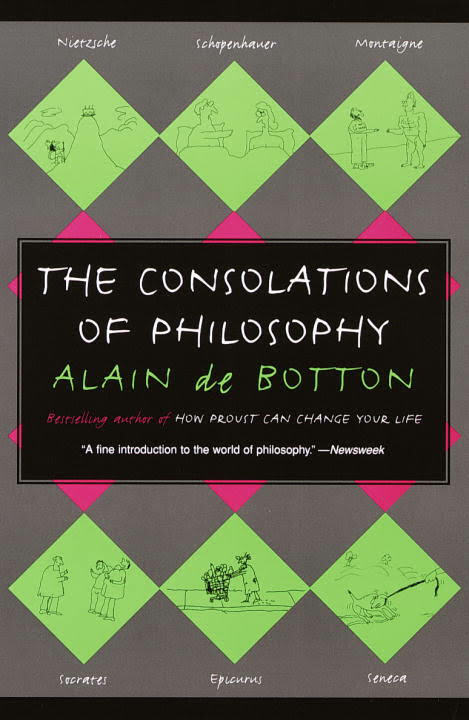 If it's agreed that that which has yet to be always trumps that which exists due to the Pandora’s Box called possibility then de Botton’s argument makes even more sense. 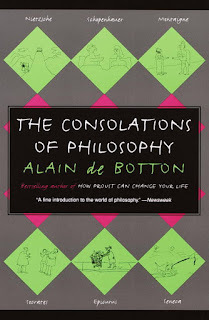 What he's saying is that it’s almost impossible not to marry for the wrong reasons, amongst them loneliness, the need “to make a nice feeling permanent,” or the subliminal attraction of “familiarity.” His remedy lies in the adoption of a philosophical attitude (de Botton is also the author of The Consolations of Philosophy) which he expresses thusly, “We should learn to a accommodate ourselves to ‘wrongness’ striving always to adopt a more forgiving, humorous and kindly perspective on its multiple examples in ourselves and in our partners.” De Botton calls his approach “tragic” and even refers to “pessimism,” but it's not an admission of failure. The dictionary definition of stoicism is “The endurance of pain or hardship without a display of feelings and without complaint.” Isn’t de Botton really calling for a stoic attitude towards existence?